I’ve been in India for about 2.5 months now. I am still having an awful time trying to explain the concept of vegan to people. Often, it isn’t their fault. I only speak English, and they sometimes speak very little English. Being in India, I don’t expect everyone to speak my language, nor should they. However this situation makes eating often difficult. I have found a couple of restaurants that have been able to accommodate me. I also got to take a cooking class! 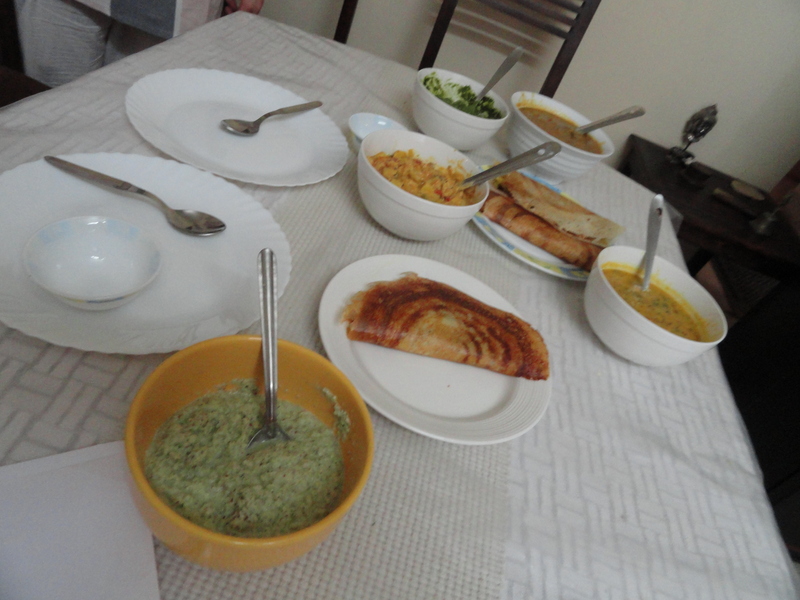 We made masala dosas, chutney and some curries. 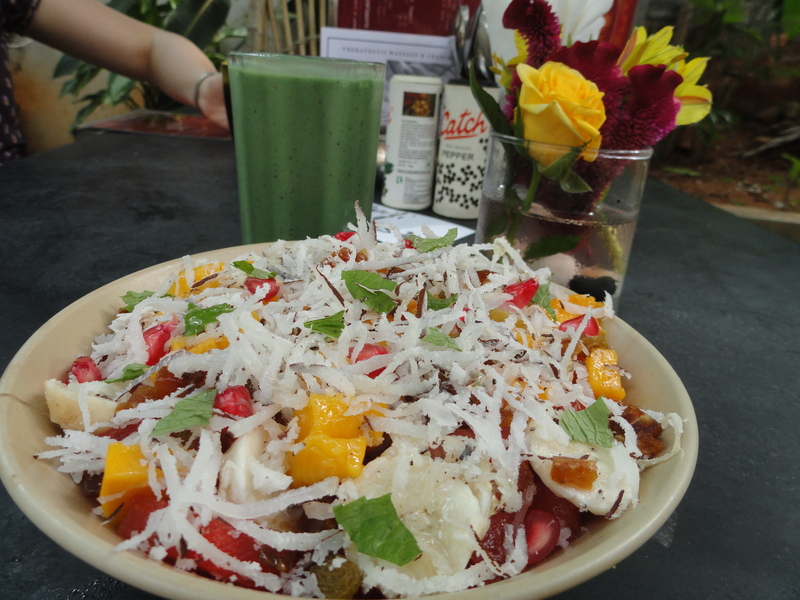 Amazing fruit salad and spirulina shake at Anokhi Garden, Mysore. Vegan shake. 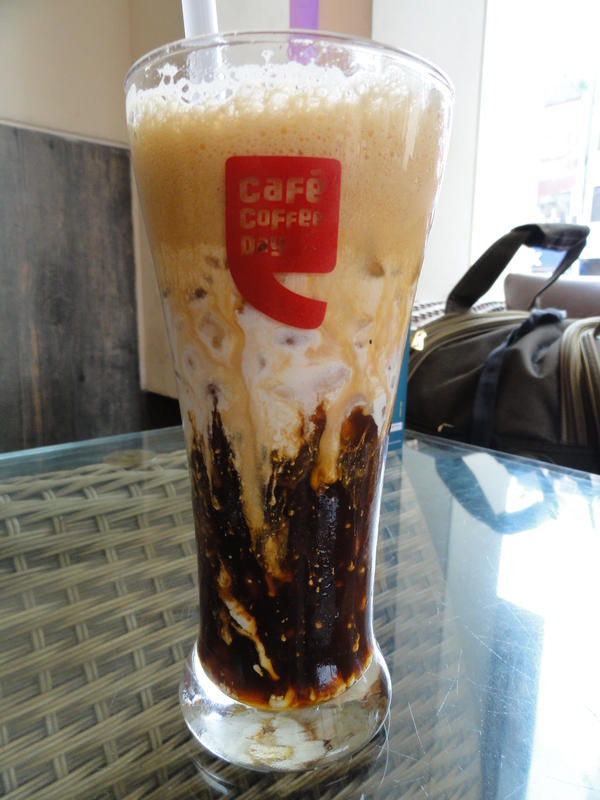 Way too much caffeine. 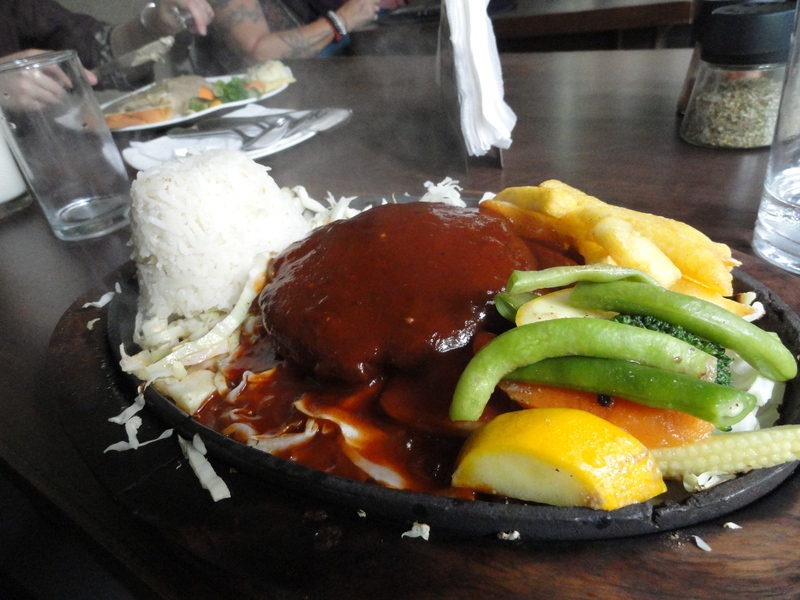 A sizzler from Green Theory, a vegetarian restaurant. Still can’t wait to get back to my kitchen! I’ve been in India for a few weeks now, and living without a kitchen has been difficult (which is why I haven’t been updating as much). I am also taking very few risks on this trip, so that means very little food that isn’t cooked. What I would give for a salad or smoothie right now…. More traditional food is pretty inexpensive, at around 1 to 3 dollars, although I am not used to eating white rice at every meal and spicy, heavy foods. I’m moving to a new place that has a fridge I can steal a spot in, so I anticipate making lots of cold bean and grain salads. I also have a rice cooker, so I’ve used it to make rice and lentils, quinoa and pasta. I’m here another 10 weeks which means 10 weeks without the foods that I love. 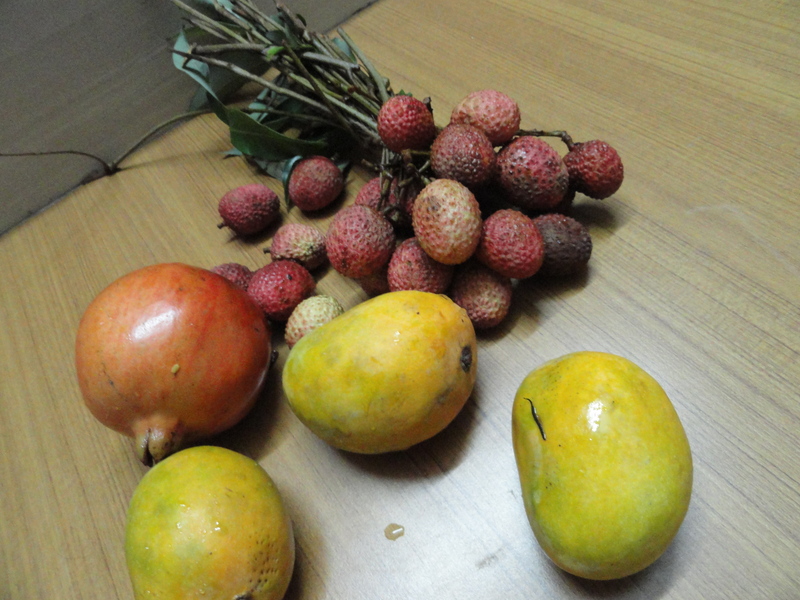 Although it also means 10 weeks of mangoes! 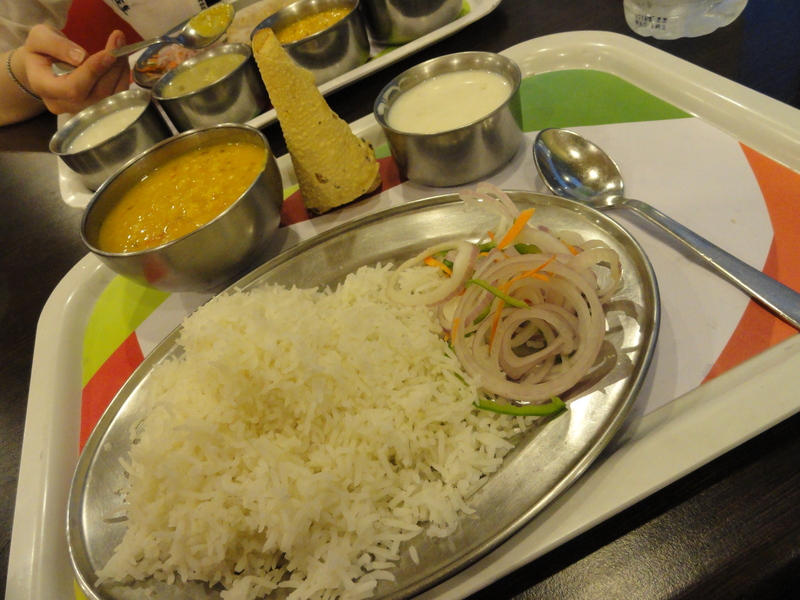 It has been very easy to find gluten-free food as I am in South India. 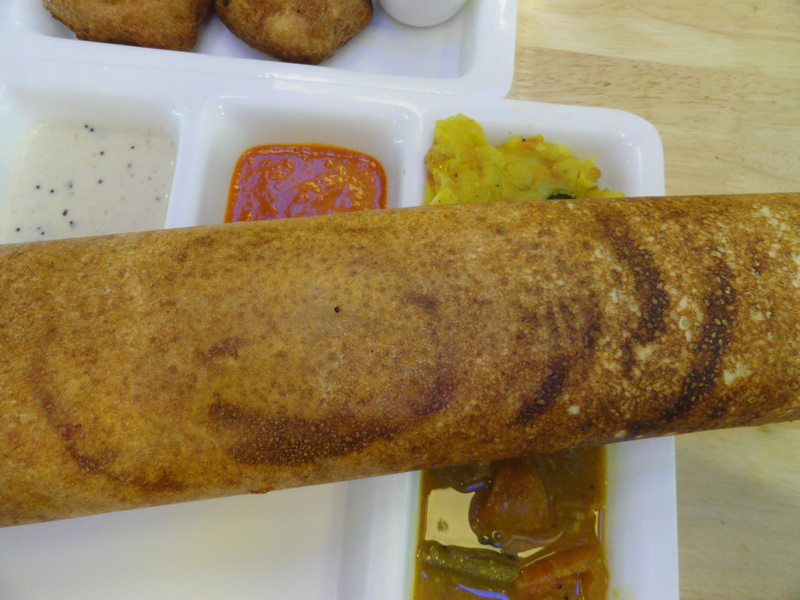 It is also very easy to find vegetarian food, but it is very difficult to find vegan food, because there seems to be ghee, cream or paneer in a lot of the dishes. I’ve been successful so far by sticking to the couple of items on a menu I recognize. I made it to India, safe and sound after 24 hours of travel. 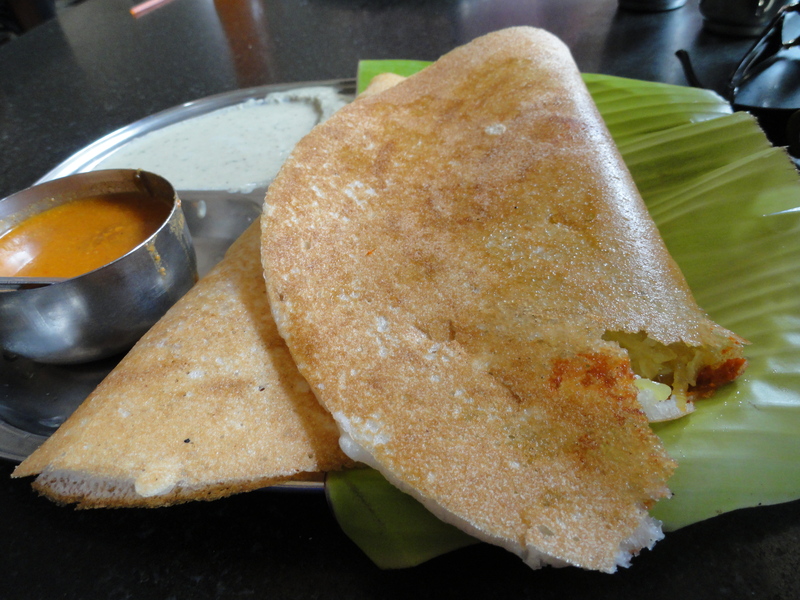 I am staying in Bangalore and so far I am really enjoying it. I have another blog that talks about what we are doing while we are there called Out of the Stacks, and we also have a Flickr account set up where we will be posting pictures. So far, as I expected, it has been incredibly easy to find vegetarian meals, but it may be very difficult to find 100% vegan meals. 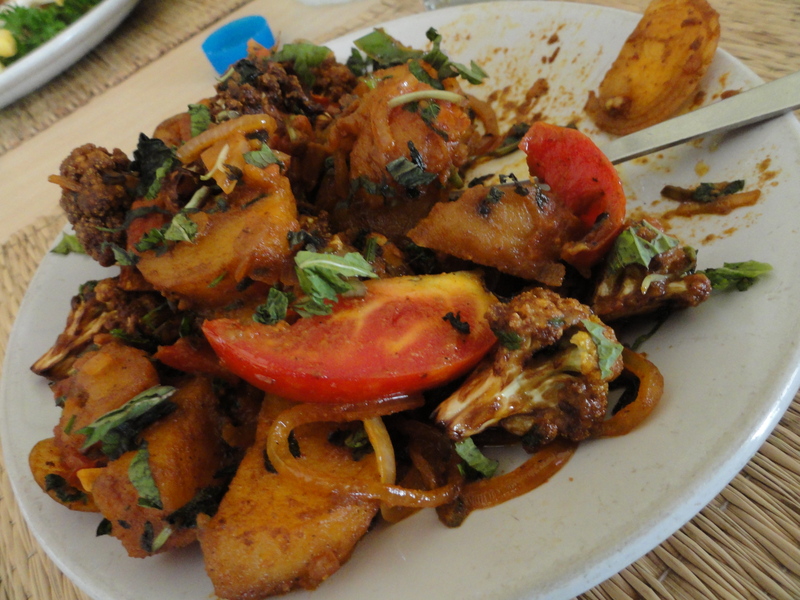 Unfortunately the people who work in the restaurants do not speak english, or only a little, so it would be difficult to ask about the ingredients in the food, let alone ask if something was vegan. This is also the longest time I will have gone without a kitchen. I have found myself with a lot of extra time, as I used to spend a lot of my spare time cooking and baking. I miss making smoothies and eating raw and lighter foods. Right now it feels kind of difficult living without a kitchen, but hopefully I will get to appreciate having more free time to explore India. Meals here are very cheap. 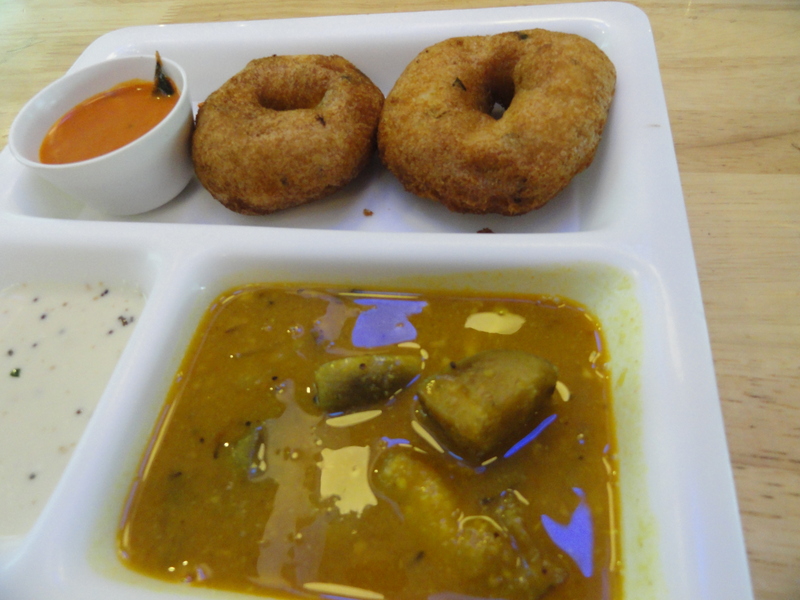 I bought some idli and sambaar the other day for about 35 cents Canadian. 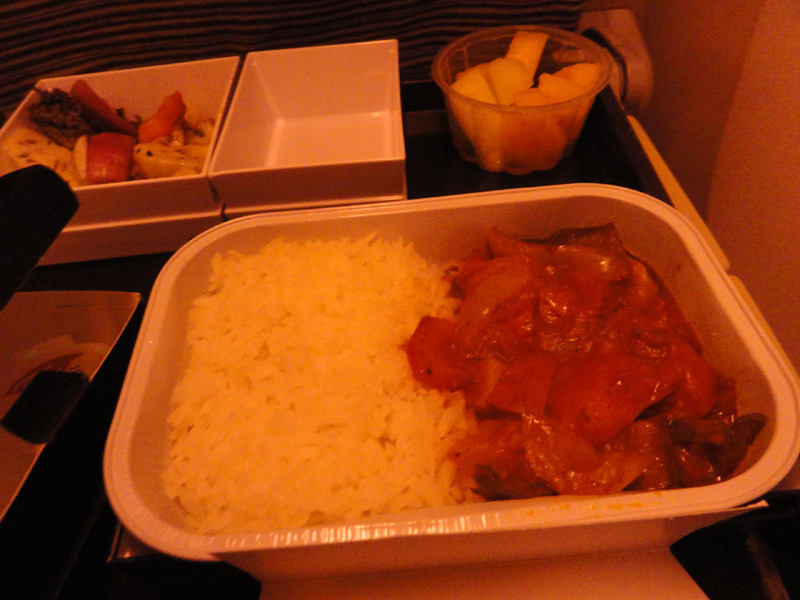 Large meals, like a curry and rice can be had for about 1-2 dollars Canadian. 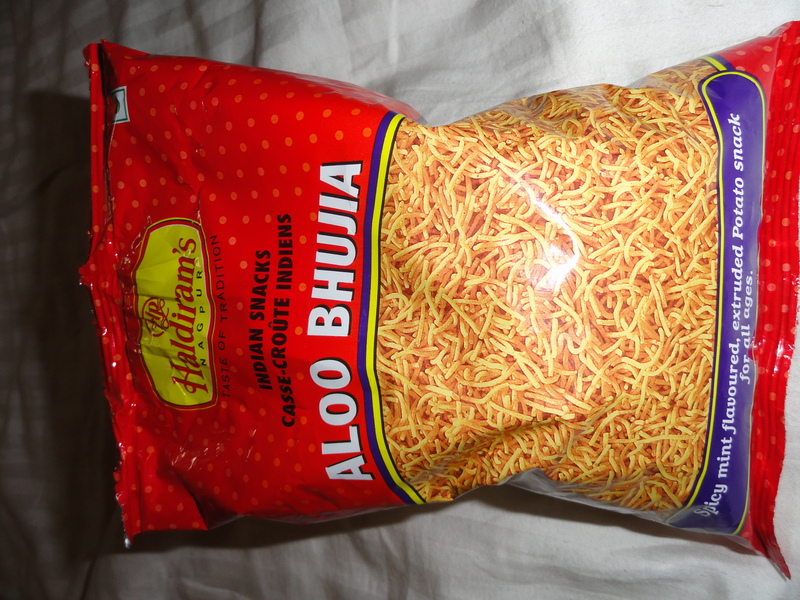 From my understanding, South India uses mostly rice, while North India relies more on wheat. Fortunately I am in the south, so almost everything is gluten free. I am not sure how I’ll fare in the North when we do some travelling. I haven’t been able to find any gluten free or health food yet, but so far eating typical Indian food seems to be working out.